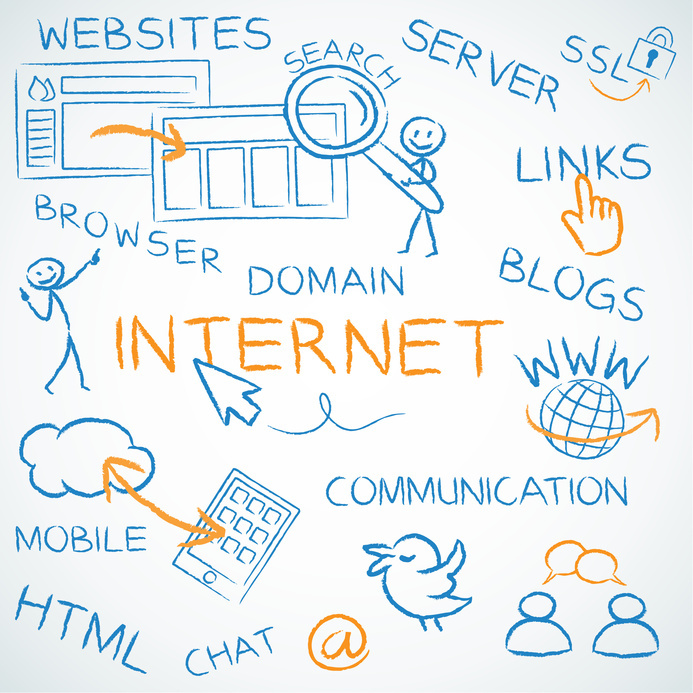 Each month, internet users conduct more than 100 billion web searches. Of that number, 79 percent almost always click on organic search results (80 percent never touch the paid ads). But rather than belabor the overwhelming statistics that underscore the relationship between search engine optimization and the success of your website, here are three of the best internet marketing strategies you should be employing, today.